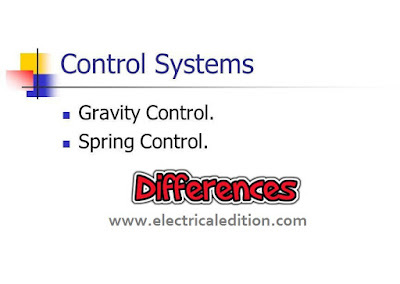 Gravity control or Spring control both are comes under the category of "controlling torques" of an electrical measurement instrument.Before going have a comparison between gravity control and spring control let us have a look at why we need controlling torque in a measurement instrument? 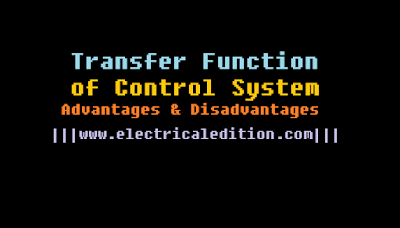 1) Controlling torque produces a force equal and opposite to the deflecting force in order to make the deflection of pointer at a definite magnitude. If this system is absent then the pointer will swing beyond its final steady position for the given magnitude and deflection will become indefinite. 2) It brings the moving system back to zero position when the force which causes the movement of the moving system is removed. It will never come back to its zero position in the absence of controlling system. We have some advantages of spring control over gravity control. the controlling torque. Two hair springs are used which exert controlling torque. Controlling torque can be varied. Controlling torque is fixed. The performance is not temperature dependent. The performance is temperature dependent. The scale is nonuniform. The scale is uniform. The controlling torque is proportional to sinA (A is angle). The controlling torque is proportional to 0. The readings can not be taken accurately. The readings can be taken very accurately. The system must be used in vertical position only. The system need not be necessarily in vertical position. Proper levelling is required as gravity control. The levelling is not required. Simple, cheap but delicate. Simple, rigid but costlier compared to gravity control. Rarely used for indicating and portable instruments. Very popularly used in most of the instruments. 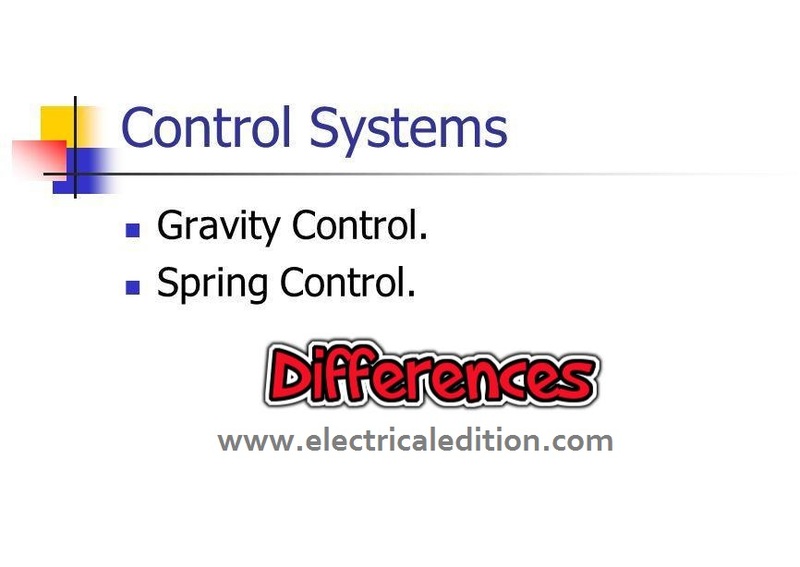 What is gravity control,spring control? It is easy to calculate equivalent resistance of resistors which are in either parallel or series.Sometimes we may face difficulty in solving equivalent value. There we make use of star to delta or delta to star conversion. It is a powerful tool to simplify the complexity of the network. By applying this we can measurably reduce the problem solving time. 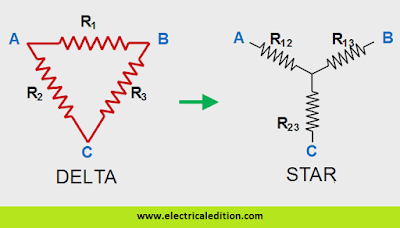 How To Identify Where Star Delta Transformation Is Required? Star connected network which has the symbol of the letter 'Y' (also known as the 'T') configuration. In the below picture you can observe the connection of delta or 'Pi' configuration, star or 'T' configuration. 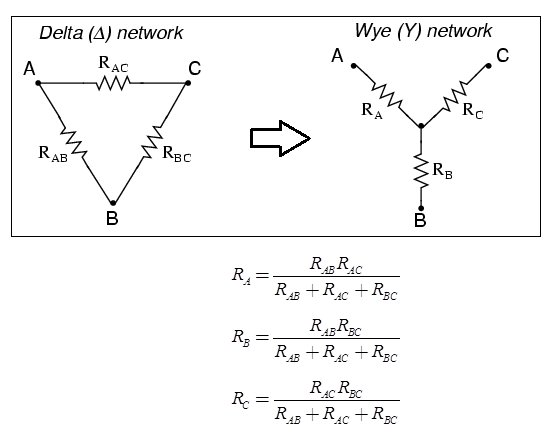 In delta to star conversion, the delta connected elements will be converted to star connection in order to simplify the network analysis.Transforming from delta to star introduces one additional node. 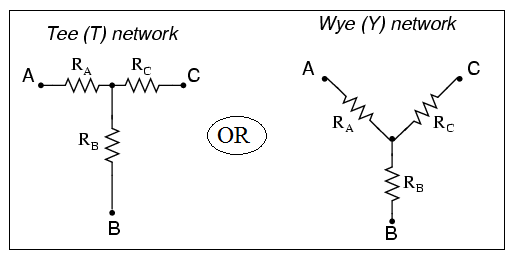 In star to delta conversion, the star connected elements will be converted to delta connection in order to simplify the network analysis.Transforming from star to delta removes one node. 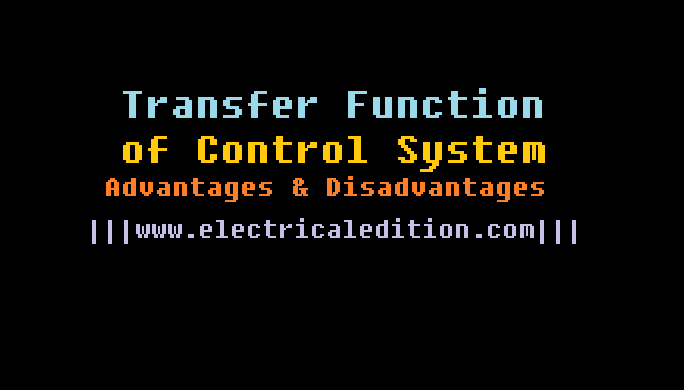 Star-Delta Transformation / Delta-Star Transformation can be used to any type of electrical component.Star to delta conversion formula have been given above.Delta wye transformation problems with solution pdf will be added (Stay Tuned). Hydroelectric power / Hydro-power plant is one of the eco-friendly power generation systems.It has less running cost and high efficiency (around 50%, compared to thermal plant much better). Site selection of hydroelectric power plant depends on some factors in order to give efficient output in terms of overall performance and economic. Site selection of Hydroelectric power plant. 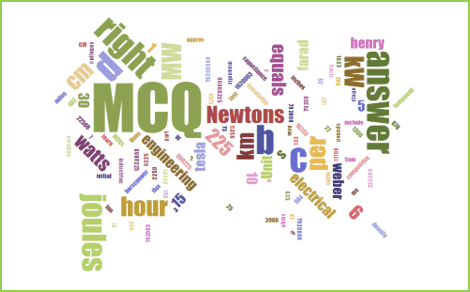 What are the points to be considered while selecting the sites of hydroelectric power plant? 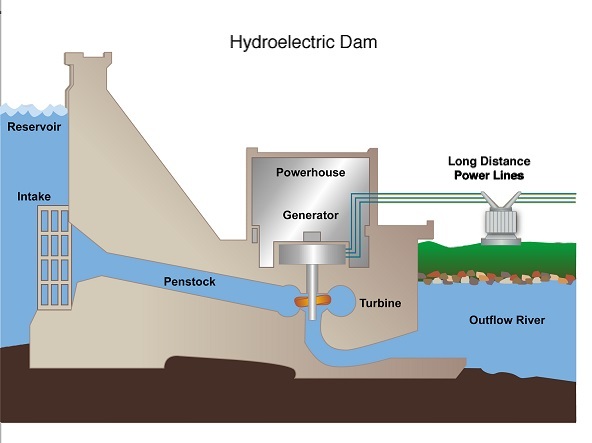 Since the primary requirement of a hydro-electric power station is the availability of huge quantity of water, such plants should be built at a place (e.g., river, canal) where adequate water is available at a good head. There are wide variations in water supply from a river or canal during the year. This makes it necessary to store water by constructing a dam in order to ensure the generation of power throughout the year. The storage helps in equalizing the flow of water so that any excess quantity of water at a certain period of the year can be made available during times of very low flow in the river. This leads to the conclusion that site selected for a hydro-electric plant should provide adequate facilities for erecting a dam and storage of water. (iii) Cost and type of land. The land for the construction of the plant should be available at a reasonable price. Further, the bearing capacity of the ground should be adequate to withstand the weight of heavy equipment to be installed. 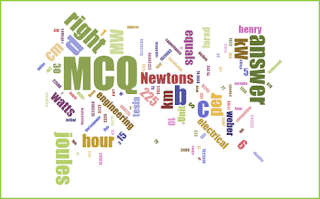 The site selected for a hydro-electric plant should be accessible by rail and road so that necessary equipment and machinery could be easily transported. It is clear from the above mentioned factors that ideal choice of site for such a plant is near a river in hilly areas where dam can be conveniently built and large reservoirs can be obtained. 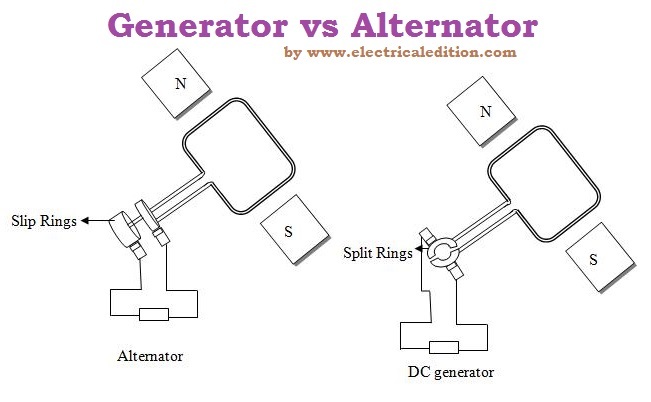 how to select site for hydroelectric power plant ?